STYLISH offer outstanding wedding entertainment including DJs, Musicians, Styling and Production. Wedding DJs, Bands and Musicians. 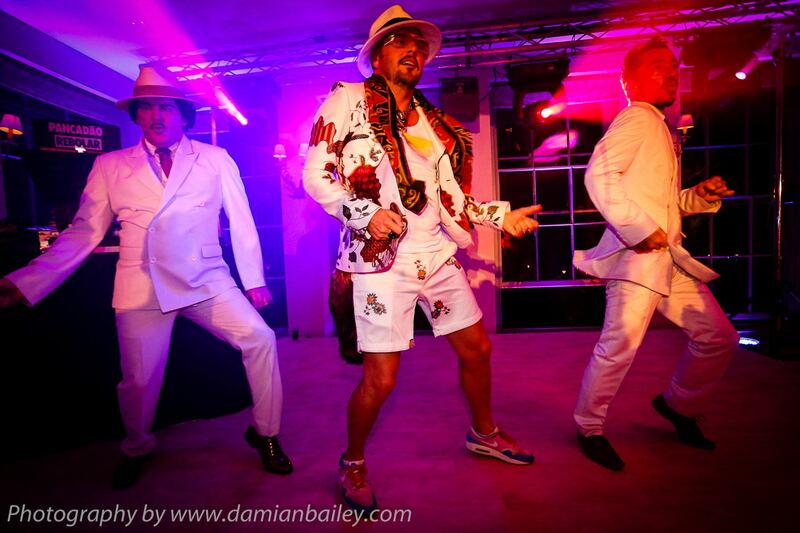 The Cuban Brothers on stage at a wedding. Pink LED Up-lighting in the bar at Babington House, Somerset. Fire-Pit Hire - Keep your guests warm all year round. 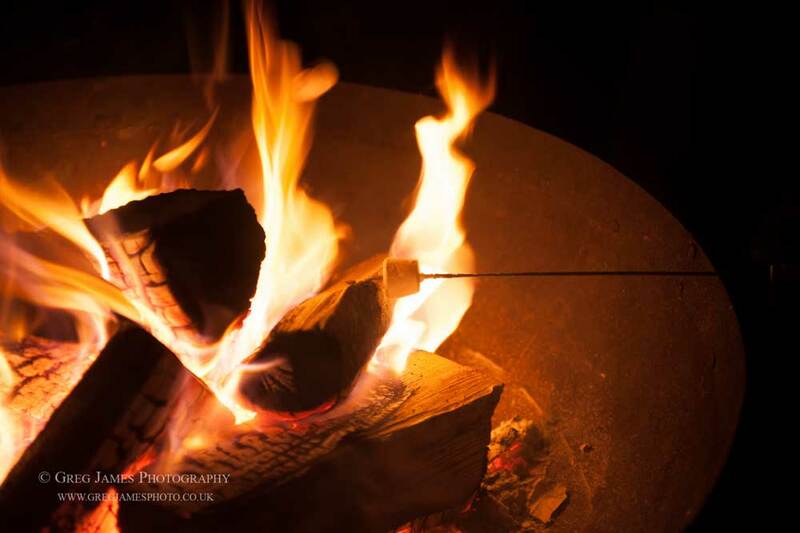 Toast Marshmallows on a large fire-pit from STYLISH Entertainment for your wedding , party or event. 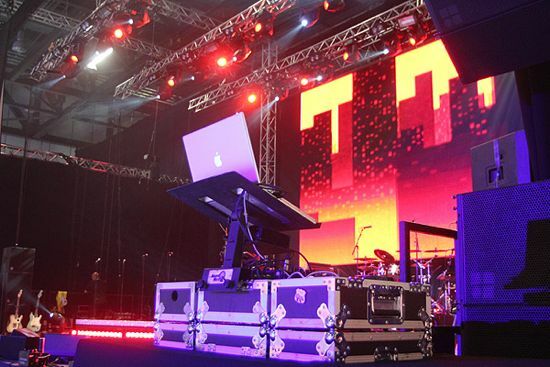 Audio Hire - DJ Decks & Equipment, Band Equipment, Sound Engineers. 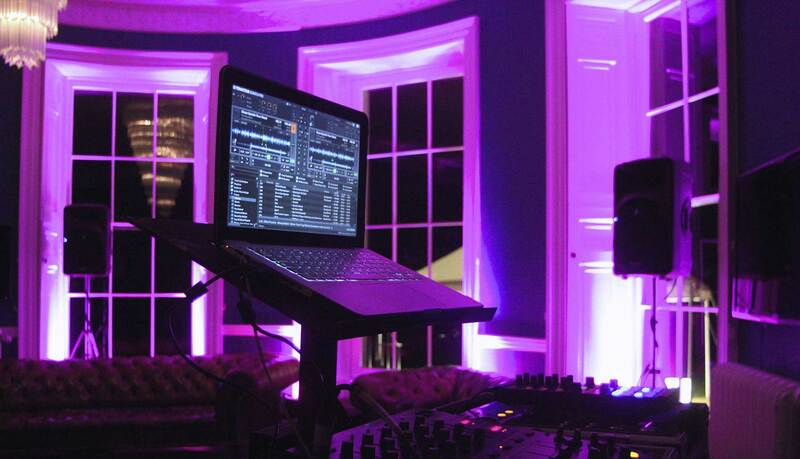 DJ Decks and Equipment Hire from STYLISH Entertainment. Whether it's 1210's, CDJ, Laptop, IPad or IPod we have the technology and know how to supply your party. Party planning and production - Take the stress out of organising your wedding. 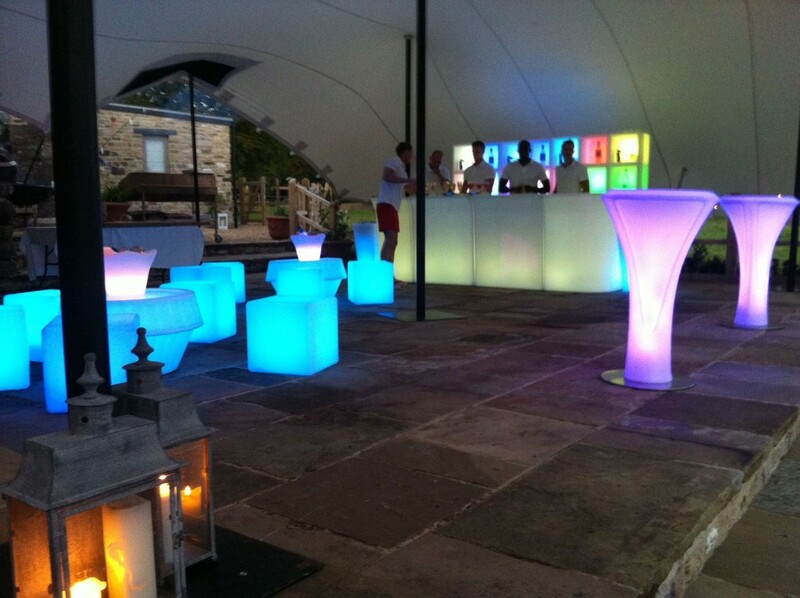 We supplied the stretch marquee, LED furniture and bar and staff at this glamorous pool party. STYLISH Entertainment offer creative and STYLISH Wedding DJs, Wedding musicians and bands, Wedding venue styling and decor. A hire service for fire pits, lighting, and sound. We offer our wedding DJs and wedding musicians in London, Bath, Bristol, Somerset, Wilshire, Swindon, Oxford, Cheltenham, Cirencester, Gloucestershire, Berkshire, Hampshire, South Wales, Birmingham, Cotswolds the Midlands. We can offer venue styling and decor in Somerset, Wiltshire, Bristol, Bath, Hampshire, Gloucestershire, Dorset, Devon. Please contact us with your requirements. You can trust us to deliver. 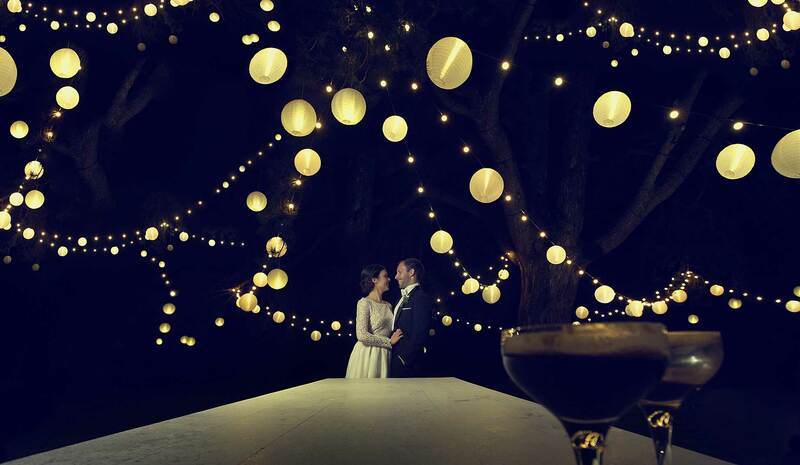 We care passionately about our clients, their weddings and their guests enjoyment. We know what is needed for a great party - great music, great food and drink, great ambience and a great mix of people, young and old.